Thousands of rioters torched Buddhist temples and homes in southeastern Bangladesh Sunday over a photo posted on Facebook deemed offensive to Islam, in a rare attack against the community. from the capital Dhaka on 30 September 2012.
in a rare attack against the community. “They became unruly and attacked Buddhist houses, torching and damaging their temples from midnight to Sunday morning,” he told AFP. “At least 100 houses were damaged. We called in army and border guards to quell the violence,” he said, adding that authorities had temporarily banned public gatherings in the area to prevent further clashes. The country’s home minister, industries minister and national police chief rushed to the scene Sunday morning. Police officer Rumia Khatun said about “25,000 Muslims chanting God is Great” first attacked a Buddhist hamlet in Ramu, torching centuries-old temples, and later stormed Buddhist villages outside the town. 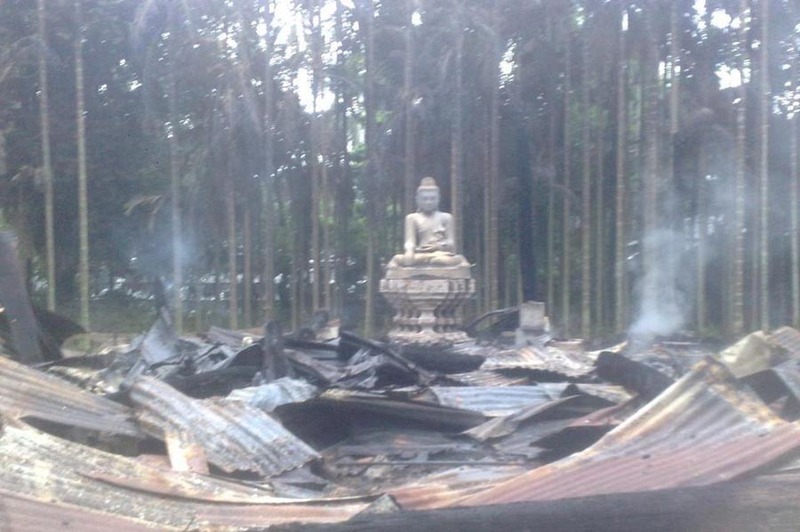 Witnesses said the rioters left a trail of devastation at the Buddhist villages. “I have seen 11 wooden temples, two of them 300 years old, torched by the mob. They looted precious items and Buddha statues from the temples. Shops owned by Buddhists were also looted,” said Sunil Barua, a local journalist on the scene. 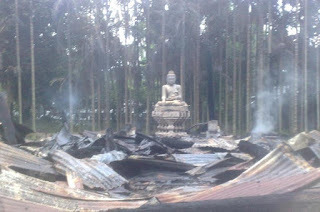 Barua, himself a Buddhist, said 15 Buddhist villages were attacked and more than 100 houses were looted and damaged. “The villages look like as if they were hit by a major cyclone,” he told AFP by phone. time of the application or even varies based for the federal perfect interest rate. Mr Damelin welcomed the decision: "Caps on the eye charged will only encourage lenders to travel underground payday loans vancouver we must take into account the real fact about pay day loan before we actually please take a such loan.